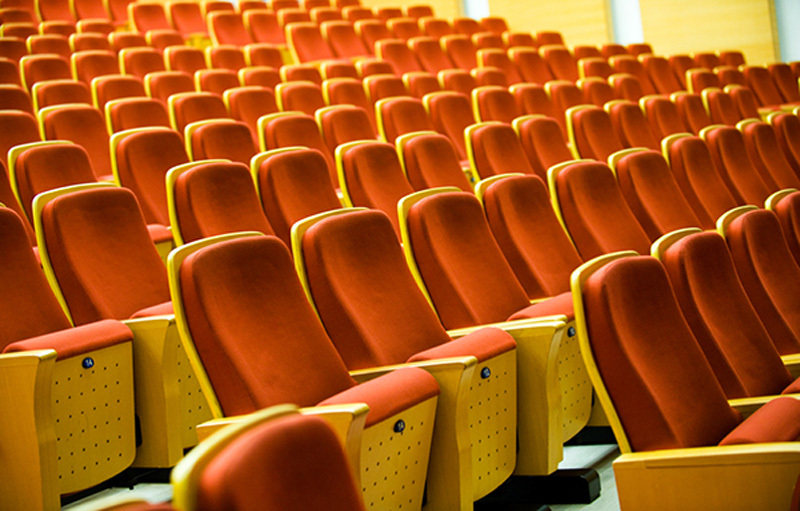 For a leading Australian digital communication and ticketing service organization, Q3 developed a robust application to provide a ticketing service for organizing events or conferences and manage the attendees in real time using the online and smartphone technology. 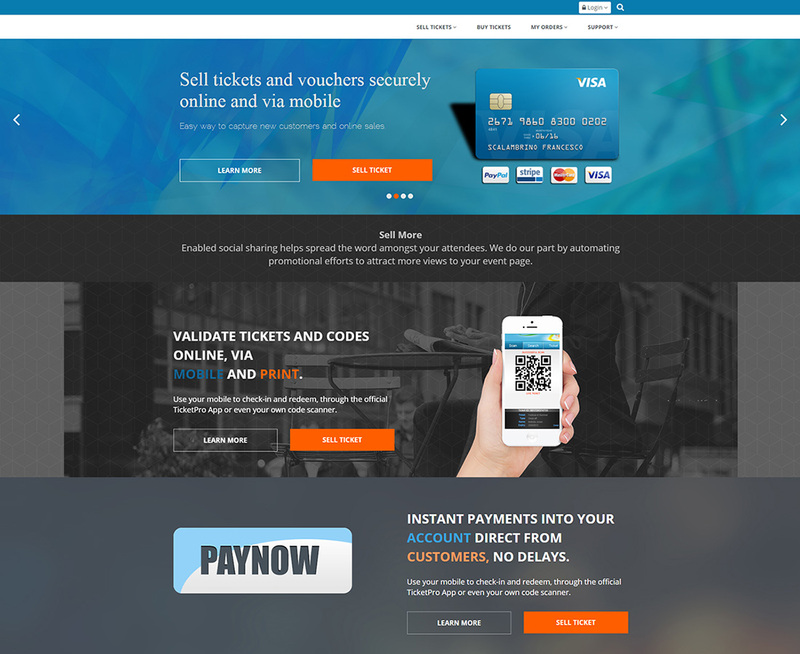 The client is based in Australia and is an international leader in digital communication and ticketing service. The client aims at providing the best platform for event searches and social media based marketing. 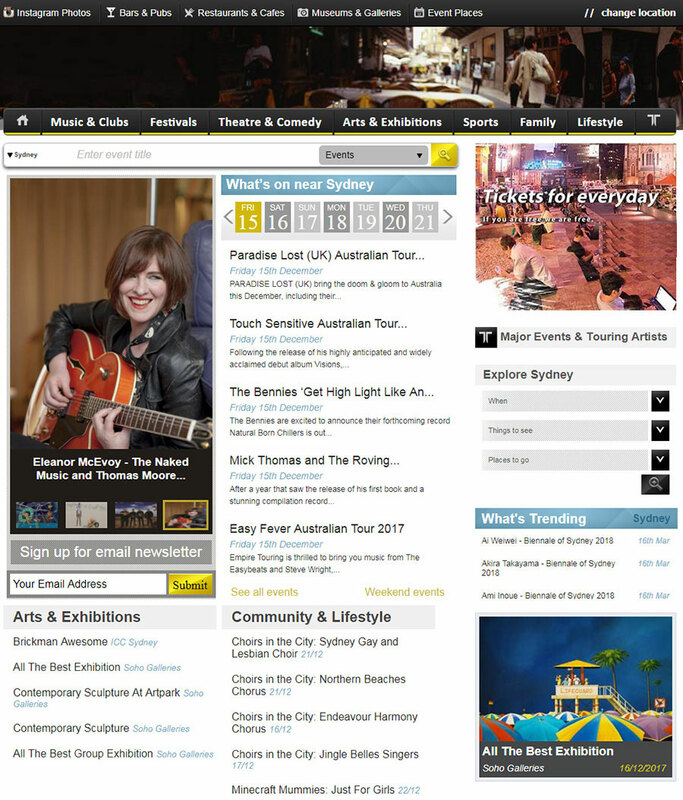 Online ticketing platforms provide affordable ticket registration, promotion and management. 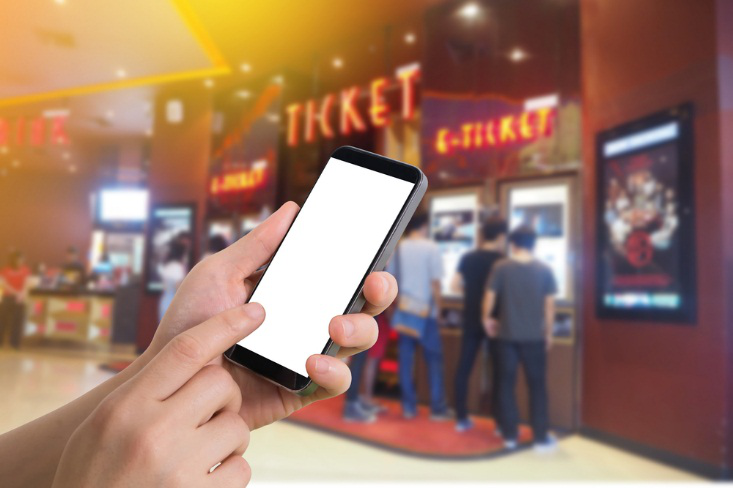 Companies create online and mobile pages for displaying tickets and services, promoting these pages quickly and easily via social media and other high traffic websites. This also helps manage sales and attendees in real-time. The client sought a system to create events and sell tickets via the web and mobile (android and iPhone devices). Traffic needed to be generated in the site and the created events/tickets needed to be promoted in social media platforms. The event organizers required a control over what tickets they sell and how they sell. Content localization needed to be based on the user’s preferred location. Thus, the client wanted to design a system that is completely customizable. Single Point web solution: Q3 provided a single point web solution for organizers who wish to setup online ticketing for any of their events. 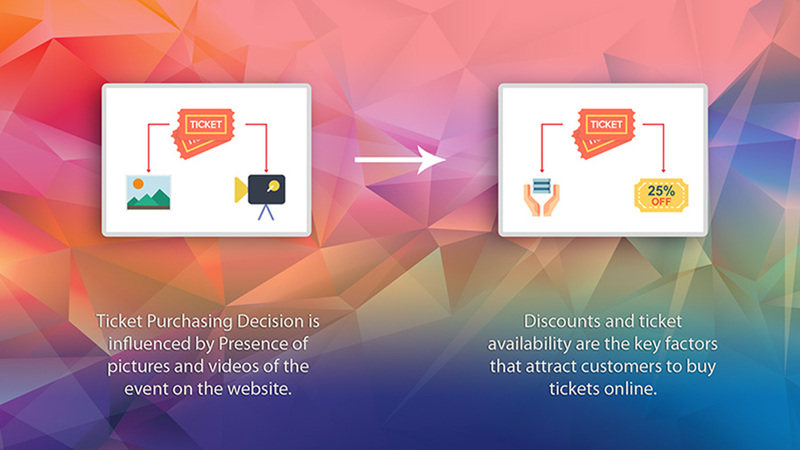 Customizable Tickets and selling modes: How tickets are sold online and how they are promoted via various social platforms like Facebook, Twitter and other social medial sites can be fully customized. Event Search: The application provides ticket buyers an ability to search for all upcoming events and buy tickets online with an online payment interface. It also provides organizers with the ability to do check-in for attendees via a mobile application on iPhone or Android. The application enables the users to perform a location based proximity search for the various events happening around them in an efficient and user friendly manner. Scalable and reliable Architecture: The applications were deployed and maintained on the highly scalable and reliable AWS cloud. The application provides the user with the ability to create and book tickets for various events, concerts, and conferences all across the Australian continent. The use of MailGun also optimized the emailing infrastructure to involve minimal human intervention. Valuable insights can also be gathered via the strong analytics provided by MailGun reporting. The implementation of the web applications on Amazon cloud provided a highly scalable, maintainable, and reliable infrastructure. The use of automated monitoring removed the need to spend effort on setting up, managing and scaling the monitoring infrastructure, thus freeing the team to focus on more function centric requirements. The use to MailGun reporting as an emailing service also optimized the emailing infrastructure with minimal human intervention, while providing valuable insights gathered via the strong analytics provided by MailGun reporting.